The e-network project was unveiled by the Honorable Prime Minister, Shri Narendra Modi from the Kyrgyzstan capital, Bishkek on 12th July’15. The Central Asian e-network will be a pioneering attempt by India to leverage our prowess in IT to bridge the digital divide in developing countries and to bolster their capacity in critical areas of health and education by linking India's top hospitals and educational institutions with hubs in the region. Indraprastha Apollo Hospitals, Delhi were nominated along with AIIMS as the premier center for connecting with Bishkek during the inauguration of the telemedicine link on 12th July. Efforts to make forays into Kyrgyzstan have just started. 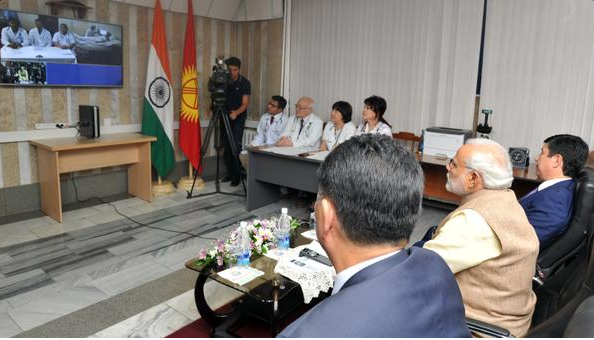 The e-network project was launched at the National Centre for Cardiology & International Medicine (NCCIM) at Bishkek, the capital of Kyrgyzstan in the presence of the Prime Ministers of both countries. We had earlier received the case history of a 33 year old patient with a heart ailment. Through telemedicine, a connection was first established between the hospital in another city called Osh and NCCIM-Bishkek, which was followed by a link with Apollo Hospitals-Delhi and AIIMS-Delhi for Tele-consultation. It took 12 minutes and transmission was flawless. 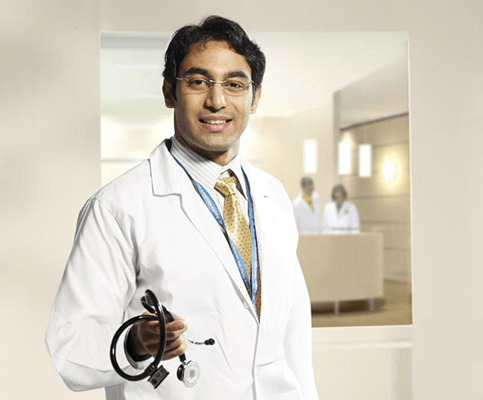 The team of Indraprastha Apollo Hospitals was led by the MD, along with the DMS. The consultation was provided by Dr. Ramji Mehrotra, Senior Consultant, cardiothoracic surgery. In his speech, the Prime Minister congratulated the participating hospitals on the historic day. The PMO immediately tweeted to mark the event along with a tweet by MEA.